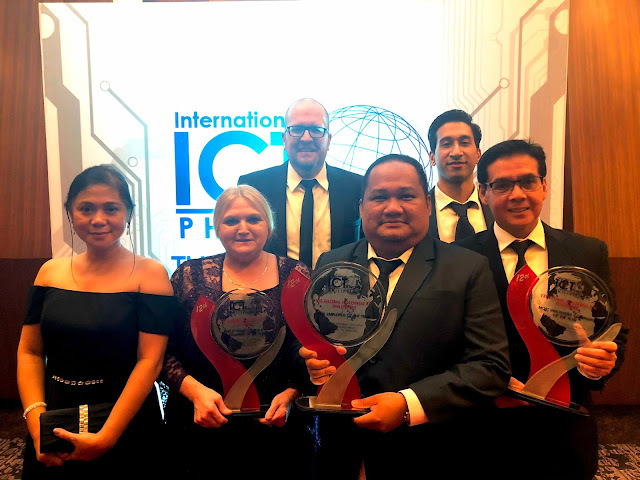 Recently at the 12th International ICT Awards Philippines held at the Manila Marriott Grand Ballroom; VXI Global Solutions, LLC (VXI) emerged victorious once again, winning a hat trick and was awarded three major honor including the most coveted Best Employer of the Year premier award. The qualification criteria were structured around people practices including HR leadership, policies, practices, breadth of competencies and overall public recognition by clients and employees. “To be recognized as the Best Employer of the Year is a validation of our belief, our operating ethos, Passion for People. For the last couple of years we have singularly focused on one thing – taking amazing care of our people. It’s all about building skills and careers, taking care of aspirations, and rest everything falls in place”, said Jared Morrison, Executive Vice President and Country Manager, after personally collecting the trophy.